Salt is a 2 year old, spayed female, Domestic Short Hair. 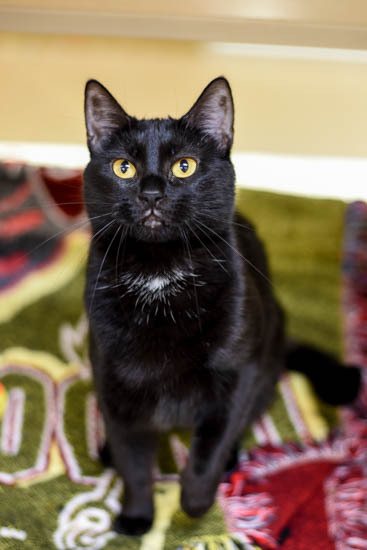 Salt is looking for a loving home where she can be your one and only feline. Is she welcome at your house?